Custom travel, make up, first aid case. Free Personalization. Perfect gift for birthdays, brides & more. These cases are one of my favorite new projects! They are hand made with a clear vinyl front and zipper closure. I am including free personalization across the top as well. Inside the pouch there are pockets. I can also create these cases without the pockets. I have tons of fabrics and color choices for these. They are durable and unique! **If you would like to order these to be shipped as a gift and have some items such as makeup or supplies, etc. included please message me for the price. Otherwise this listing does not include any items shown in the case. I will have other samples soon to show some of the fabrics I am currently working with for some orders. This item created with the utmost attention to detail in my smoke-free studio. Seams are serged and top-stitching has been used wherever applicable for a finished and professional look inside and out. All items have woven labels, size tags (if applicable) and boutique hangtags. FInd pictures of more fabrics and samples on our facebook page!! BE SURE TO LIKE for FB only promos, coupons and giveaways! I accept Paypal or US Postal Money orders only. Please notify me within 24 hours of purchase if paying by money order. Please allow 2 weeks for your custom handmade item to be created once payment and measurements are received. Perfectly ready for gift giving! Due to the custom nature of this item, there are no refunds. Please check sizing availability before purchasing. I want my customers to be satisfied. 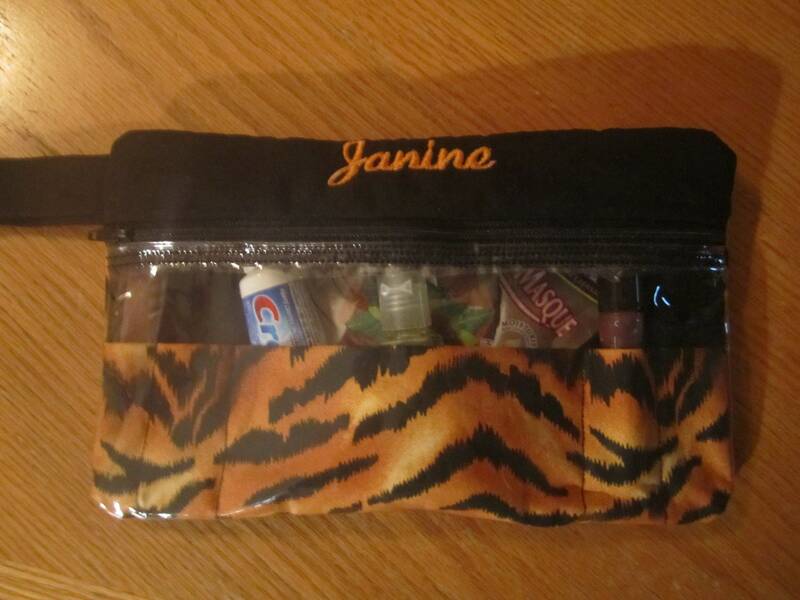 CUSTOM Pencil/Crayon Case with see through pouch & Crayon slots. Free Personalization. Perfect for Back to School. Custom Personalized Birthday Chalkboard Sign Poster! Any age and information! Choose your size! Printed & shipped to you! Custom Design Personalized Birthday Chalkboard Sign Poster! Any age and information! Choose your size! Digital File DOWNLOAD! Princess Diva Personalized Birthday Chalkboard Sign Poster! Any age and information! Choose your size! File DOWNLOAD! Personalized Birthday Chalkboard Sign Poster! Any age and information! Choose your size! File DOWNLOAD! Mouse Character Inspired! Personalized Birthday Chalkboard Sign Poster! Any age! Choose your size! File DOWNLOAD! Sesame Street Character Inspired! 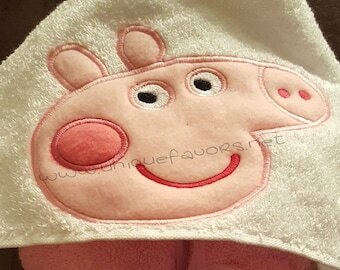 Handmade Washable Fleece Bunnies with FREE Personalization and optional applique! Adorable Easter Basket accessory! 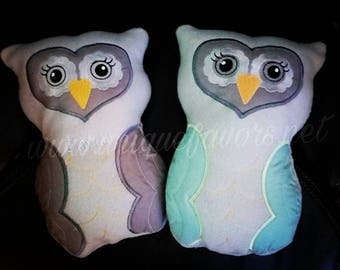 Handmade Washable Fleece Owl with FREE optional Personalization! 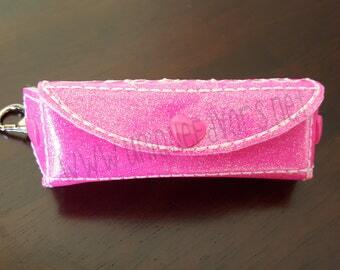 Bonus pocket on backside perfect for gift cards, notes & more! Great gift!